The Mission E Concept from Porsche, which got green-lit last year for production, envisions a high-powered, high-performance sports car that changes the way electric cars are realized. 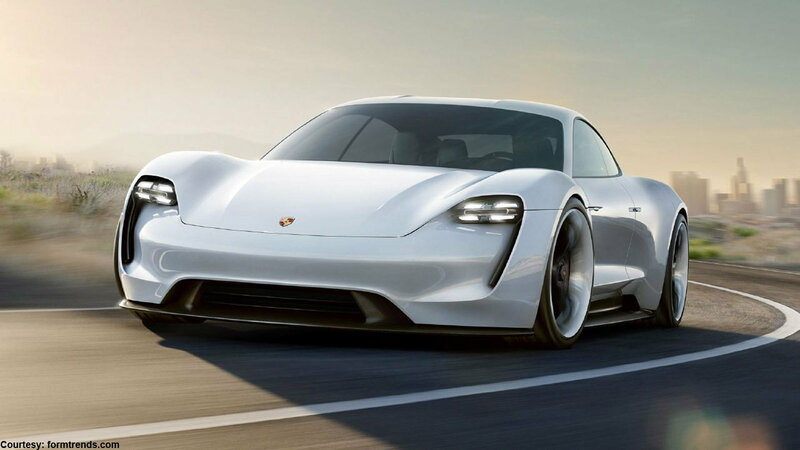 You may be thinking that an all electric Porsche contradicts everything Porsche has built over the last 60 years, but before you pass judgment, read up on the details of this proposed sports car. 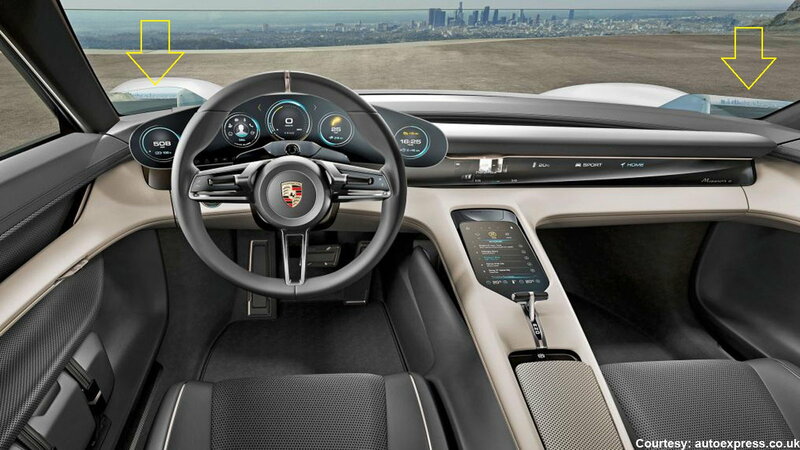 The car’s futuristic features only add to its driving experience, one that, allegedly, will remain undeniably that of a Porsche. It will be interesting to see which features make the cut when the concept comes to fruition in 2020. 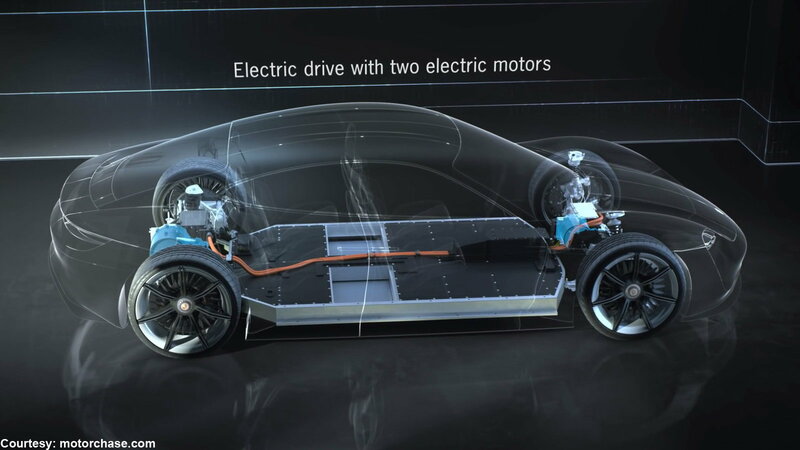 In less than 15 minutes, this sports car can achieve an 80% charge. That translates to adding 60 miles of charge every four minutes, which is pretty darn fast. This Porsche aims to travel 300 miles before needing a recharge. 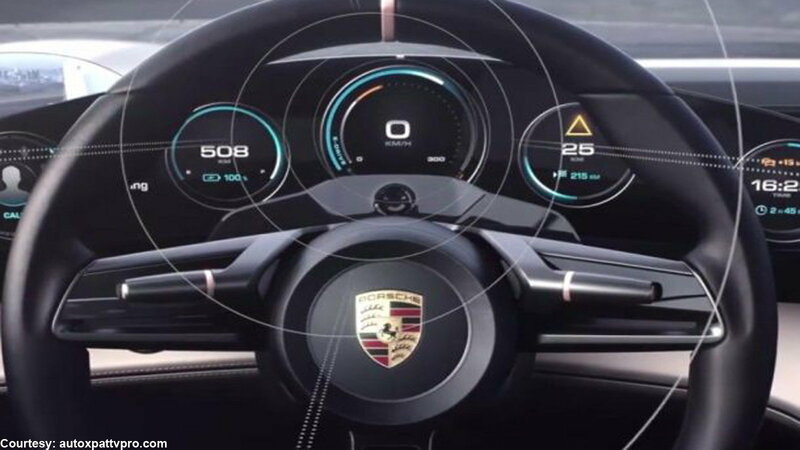 The future of menu navigation is in this sports car’s system. Specifically, the driver can operate the instrument menu on the steering wheel by pressing a button, then glancing at the specific round instrument he/she wants to activate. The system will use the tracking movement of the driver’s eyes to intuitively navigate the menu. 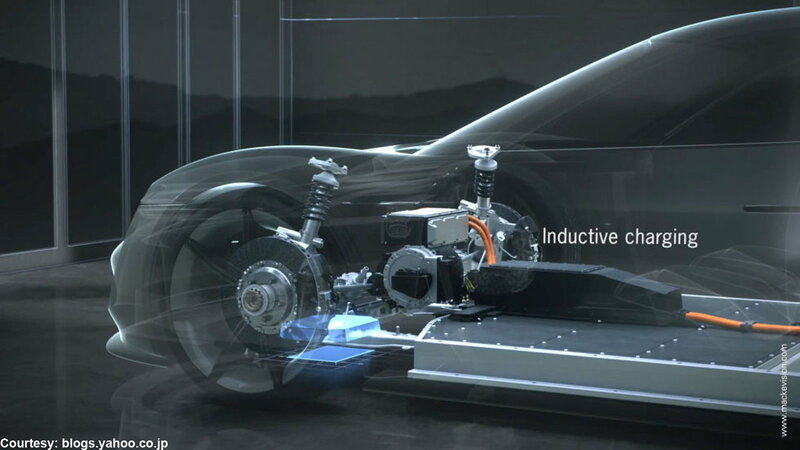 Instead of the traditional plug-in charging cable, this sports car can be charged by driving over a base plate stored in one’s garage, enabling an automatic inductive charging system. It also has a hidden plug near the driver’s side front fender for usage at a charging station or at home. 800 volts theoretically power this sports car, thanks to its “Permanently Excited Synchronous Machine,” an electric motor that’s extremely efficient. It has two of them that equal an impressive output of 600 hp. 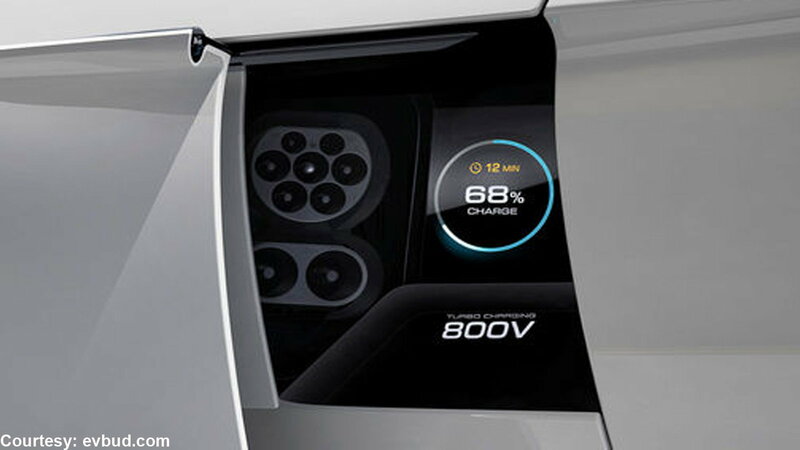 800 volts is twice as powerful as most of today’s electric car charging systems. The display, which is a separate piece from the dashboard, has the capability to follow the driver depending on movement and location. For example, if the driver moves to the left or right, the 3D instruments take note and mirror the driver’s position for optimum viewing precision. You may have already noticed that this Porsche has no side mirrors. Instead, there are digital screens located at the left and right lower corners of the windshield for the driver to glance at. In lieu of traditional side mirrors, there are cameras located near the front wheel fenders that relay surrounding views as well as safety information, making for an enhanced display system and driver-oriented experience. For information on maintenance and repairs, check out our do-it-yourself technical articles at Rennlist.com!